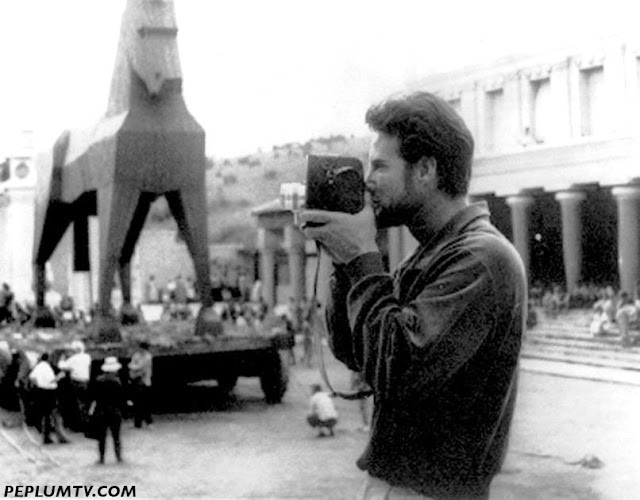 Interesting photo, but I have seen much better wooden horses before Troy. Perhaps you could do a compilation of them. Where are those home movies?